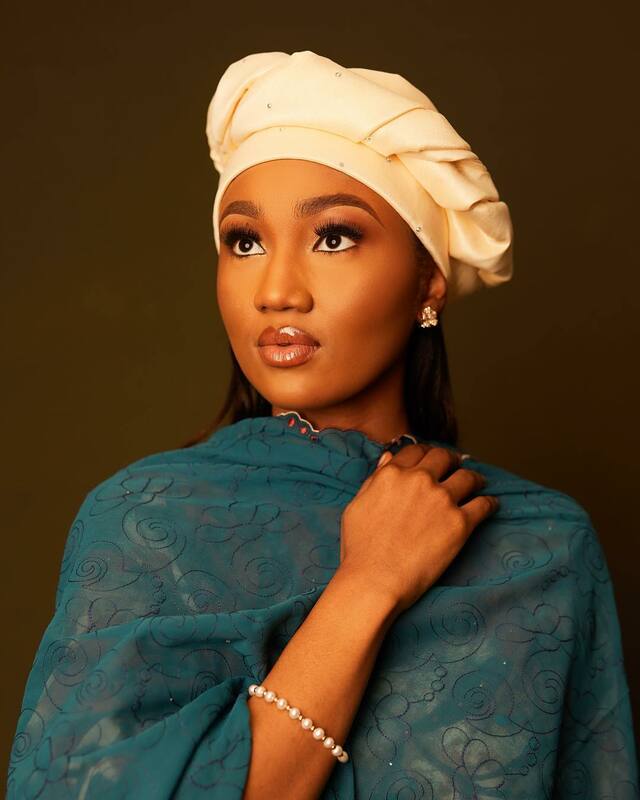 Mother of one and daughter of President Buhari, Zahra Buhari-Indimi recently took to Instagram to release stunning new photos. Her caption was a rather powerful message that attempted to compete with her beauty. 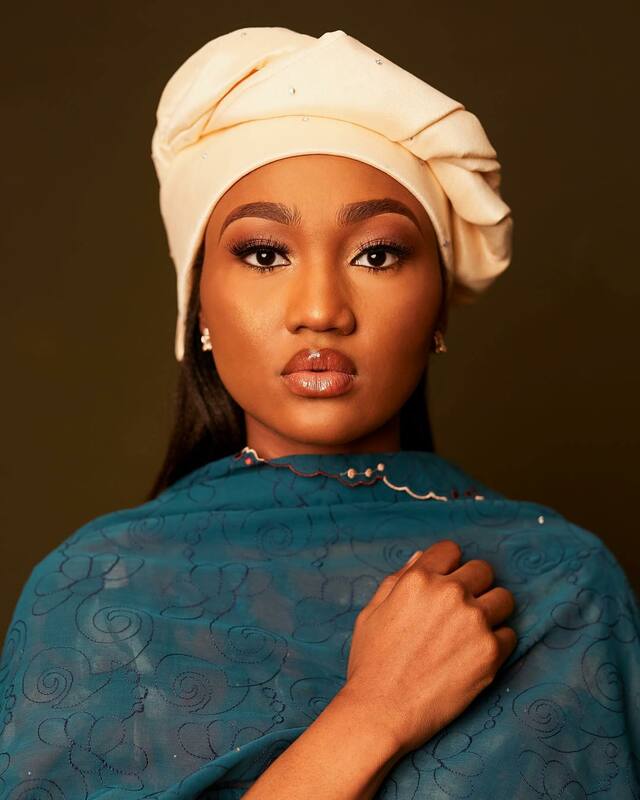 In her message, Zahra preached the need for love for one’s country, self-love and appreciation of one’s heritage. Zahra’s style has always been elegant, classy and modest and that was no different in these images. 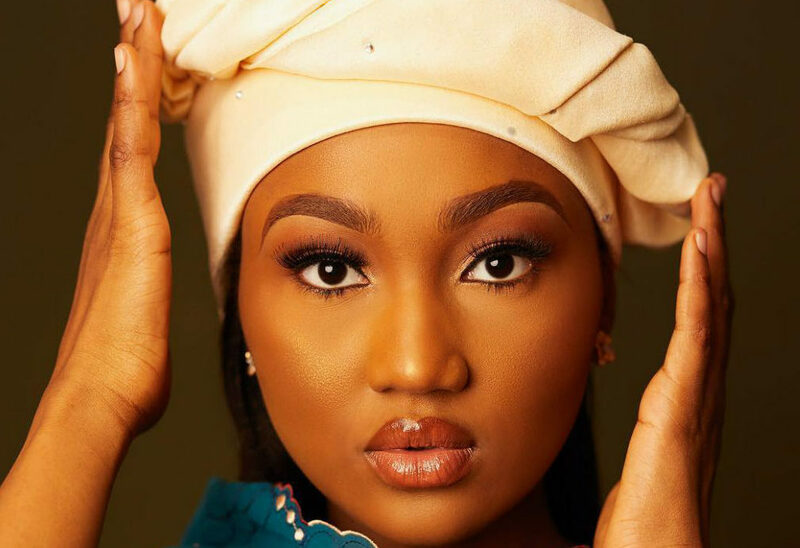 For this shoot by Aisha Hanan Buhari, Zahra who is married to Ahmed Indimi was crowned in a contemporary Fulani headwrap and made up by Ronald The 7th in a subtle glam look.